Create your own designs to wear or share. 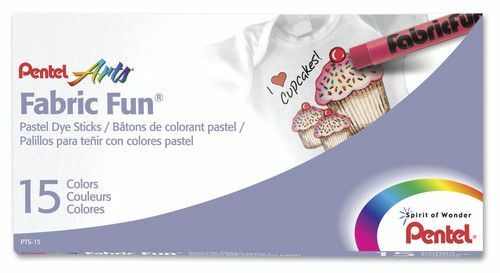 Brilliant, acid-free pigment in an easy-to-blend crayon form. 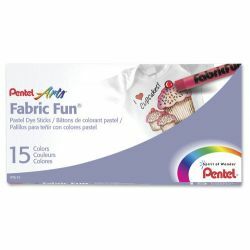 Works best on natural and light color fabrics. Permanent and washable once heat set with an iron.